Looking for Jasmine Loose Tea? 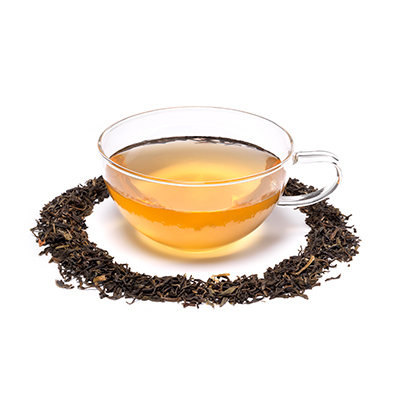 We've sourced our signature Jasmine green tea from remote tea gardens in the south of China. The leaves are harvested and processed in the spring, then kept fresh until the summer jasmine season, when the young jasmine buds are picked and layered over the tea to release their essential oils. The result is richly fragrance yet pleasingly light delicious enjoyed at dusk, or as an after-dinner palate cleanser.